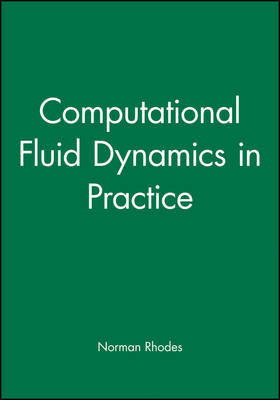 Computational Fluid Dynamics in Practice explores the current and future developments in CFD, with the authors detailing advanced applications and case studies to demonstrate successes, illustrate the limitations, and identify methods for good practice. Designers, engineers, and researchers working in this field of fluid mechanics will find this book essential reading both for new ideas and applications, as well as a valuable source of reference. CONTENTS INCLUDE: The issue of numerical accuracy in computational fluid dynamics Detection of multiple solutions using a mid-cell back substitution technique applied to computational fluid dynamics A comparison of a conventional RANS and a lattice gas dynamics simulation - a case study in high-speed rail aerodynamics Mesh generation - The Ricardo Philosophy The validation of rapid CFD modelling for turbomachinery Built environment simulations using CFD Using CFD in the design of electric motors and generators CFD computation of air-oil separation in an engine breather Cavitation in a pressure-activated ball valve.